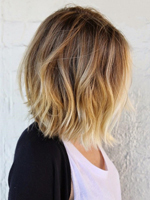 Do you know what the most youthful hair is for summer? Yes. The answer is the top bun. 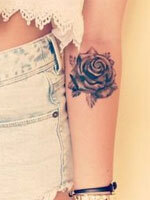 It seems that girls who have long hair will not miss the hairstyle because of the hot summer days. 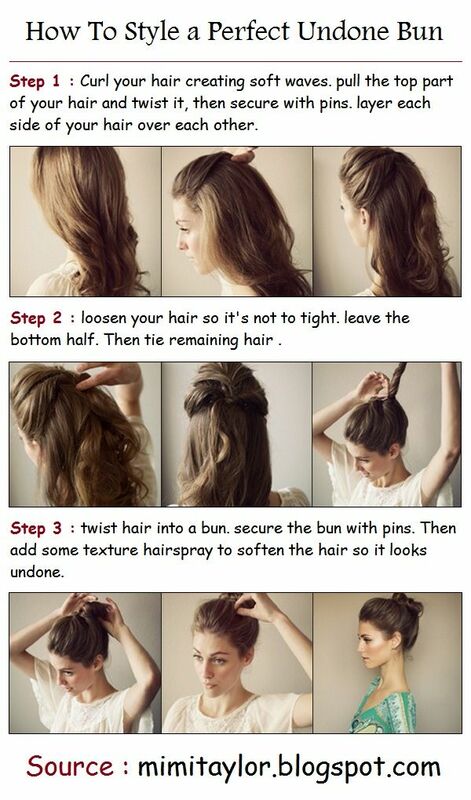 So today, we will offer you girls some useful top bun tutorials to glam the summer looks. Top bun can be styled in an easy way as well as a sophisticated way. We have picked up top buns and sophisticated buns for you to learn. The post has step-by-step tutorials. Don’t worry about how to make a prefect top buns. 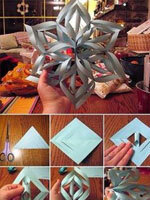 Just stay with us and get your hands busy. Practice more. Even a complicated look can be done by you easily at home. Trust us! 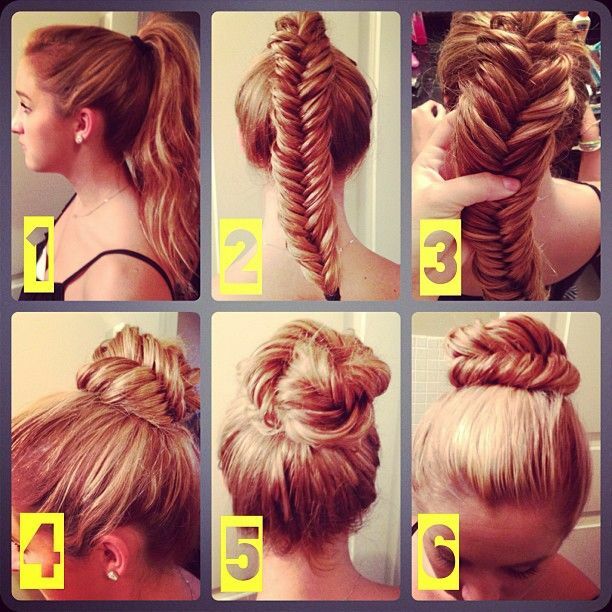 The hair tutorials will tell you many a hair trick. 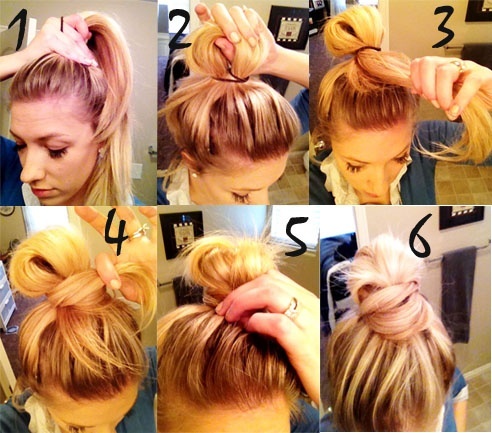 When you master all these tricks, you can pair any outfit with a pretty good top bun. 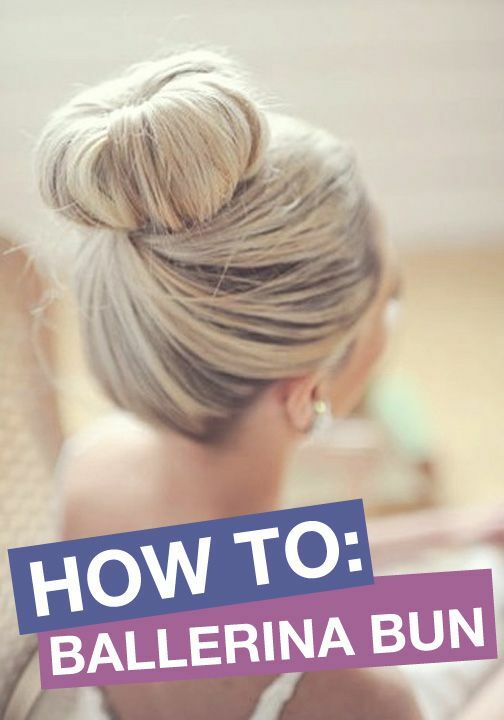 Check out the tutorials and begin to practice styling a top bun. 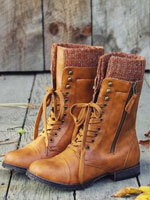 Rock a top bun for the seasons.